Recently, this individual came to me because he is having anxiety attacks. As we were talking, he stated that he does not know why he is having these attacks because he doesn't have any stress. Come to find out, he rarely sleeps because of a racing mind and he fills his body with caffeine, which is considered a diuretic, and fast food. This is a common scenario in my business; person has some sort of stress related illness but does not believe that they have stress. There is this illusion about stress and it is that we have to be experiencing something very severe in our lives to be suffering from stress. Some people do not believe that they have stress because they are not going through some sort of crisis. Stress is not always a crisis. 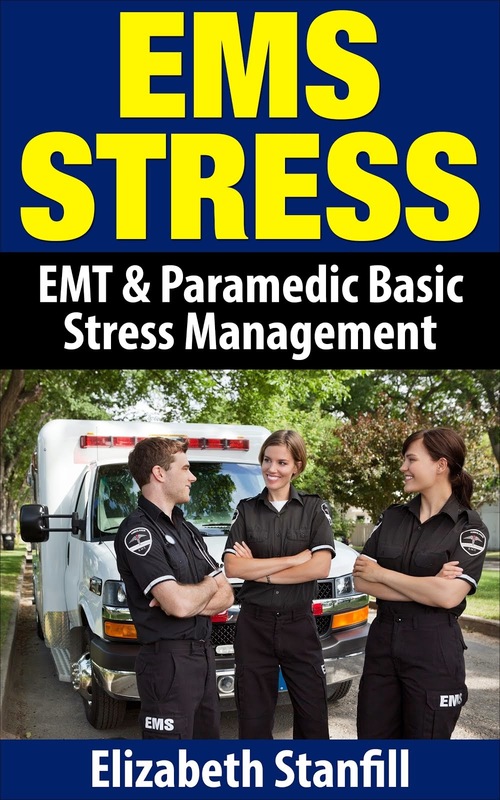 Some examples of everyday, and not critical stress, are physical stress, mental stress, and emotional stress. Physical stress is strain on your body. If you are not getting enough sleep or if you are eating unhealthy, you are causing physical strain on your body, which weakens the immune system. When we are not getting enough sleep we cause physical strain on our body. When we are eating unhealthy we do not get the proper nutrients to sustain energy and our body has to work overtime to digest unhealthy foods, which causes strain on our body. When our immune system is weakened due to stress it causes illnesses. This is why most studies show that stress is the number one cause of all illnesses. Mental stress is strain on the mind. If you have a busy schedule with family or work your brain can be working overtime and this causes a racing mind. A racing mind causes distraction and a lack of focus. Many individuals who have a racing mind lack the ability to concentrate or the ability to remember. Finally, emotional stress is strain on your emotions. If you have frequent negative emotions like anger, irritability, sadness, anxiety, or frustration you are experiencing nervous tension. Nervous tension is similar to the fight or flight response in that your physiological functions shift. If you experience these shifts, which includes increased heart rate, increased blood pressure, and a shift in how your blood flows in your body, you are causing undue pressure. So often I meet with individuals who are having stress related illnesses and they swear that they do not have any stress in their lives. After talking to them about what stress is, they discover that they do in fact have stress. The reason I am telling you this is because we can eliminate the majority of illnesses just by managing our stress. Better yet, we can eliminate physical, mental, and emotional illnesses just by destressing our lives. The best way to destress yourself is by taking care of yourself physically, mentally, and emotionally by discovering your unhealthy habits and changing them into successful practices. When we take care of ourselves we create happiness, energy, and vitality which is destressing yourself. Set some goals to decrease your stress by changing your habits and make it a life style. If you do this, I promise you that your happiness, energy, and vitality will increase by leaps and bounds. Have a great day and until next post, don't forget to have fun and be playful.